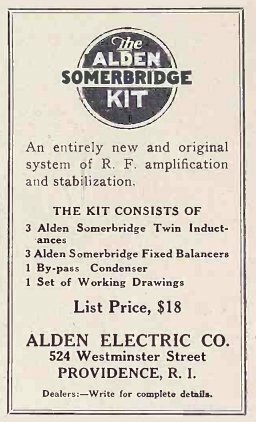 The Alden Electric Company was not around very long judging from their own ads ranging from October, 1926 until December, 1926. 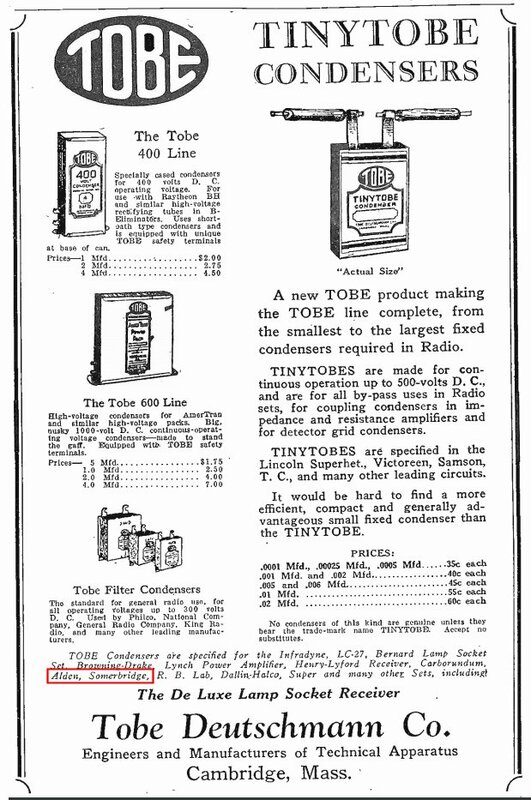 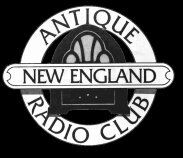 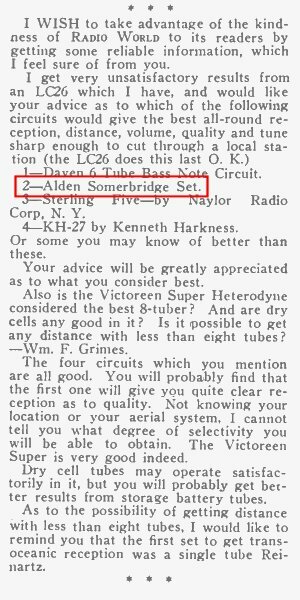 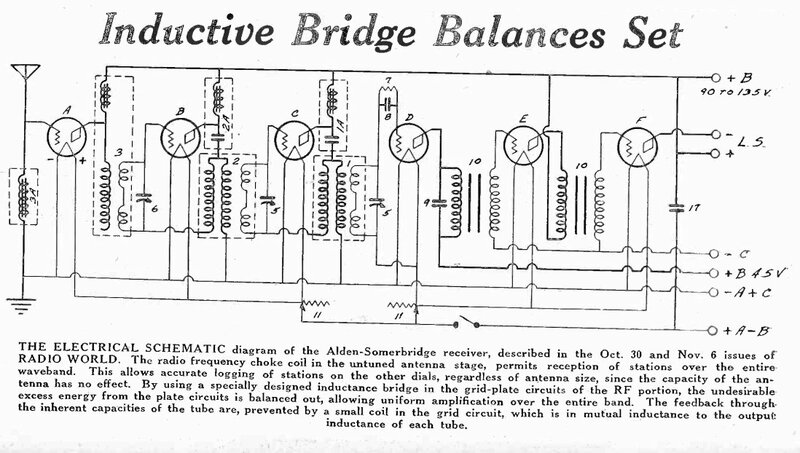 Then there are two mentions of their Alden Somerbridge Circuit in Tobe Deutschmann Company ads in January 1927 and March, 1927 as well as a letter to the editor in Radio World, February, 1927. 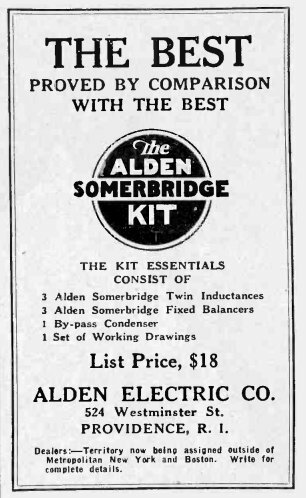 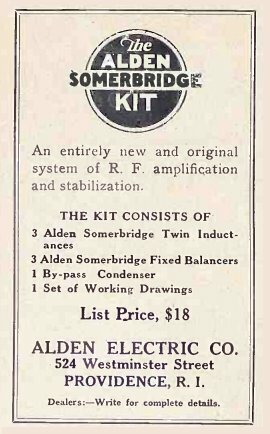 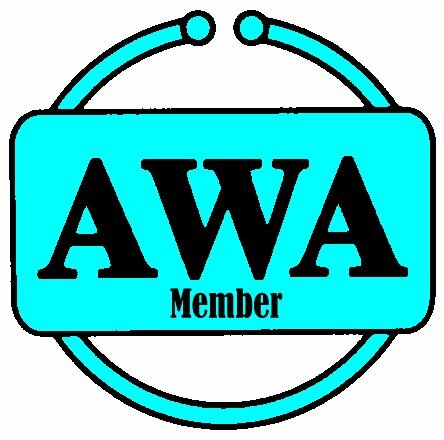 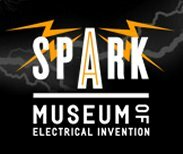 Their main product was a kit using the Alden Somerbridge Circuit. 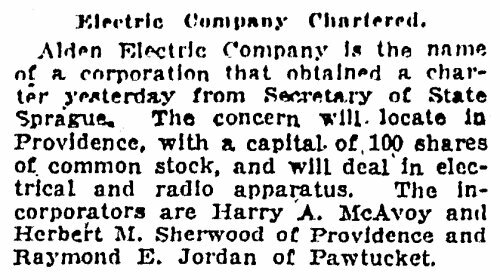 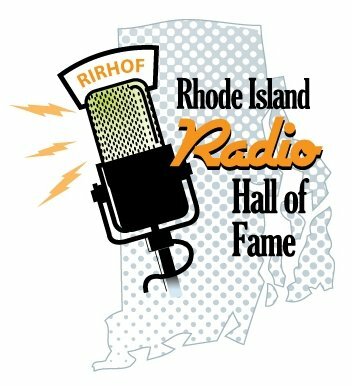 They were located at 524 Westminster Street in Providence also known as the Tierney Building. 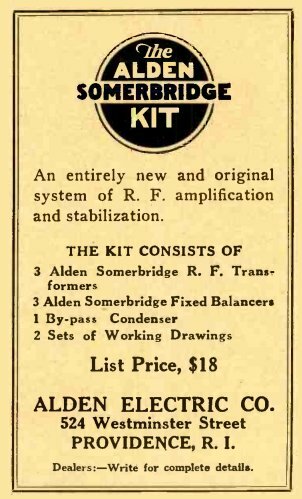 Judging their ads and circuit write ups in various Radio magazines aside from their kit, Alden Electric made a Alden Somerbridge RF Transformer 2 , Alden Somerbridge Balancer 2 and a specialized condensor, the Alden three gang drum controlled condenser 3.